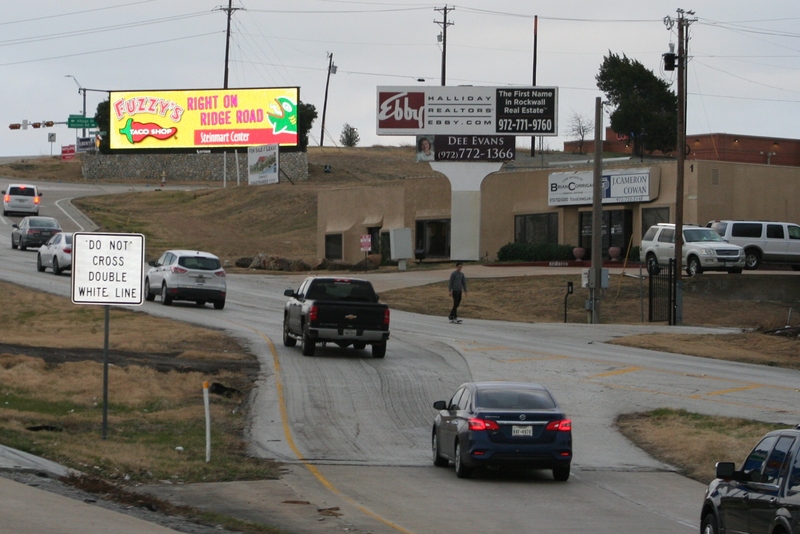 Why advertise on a digital billboard? 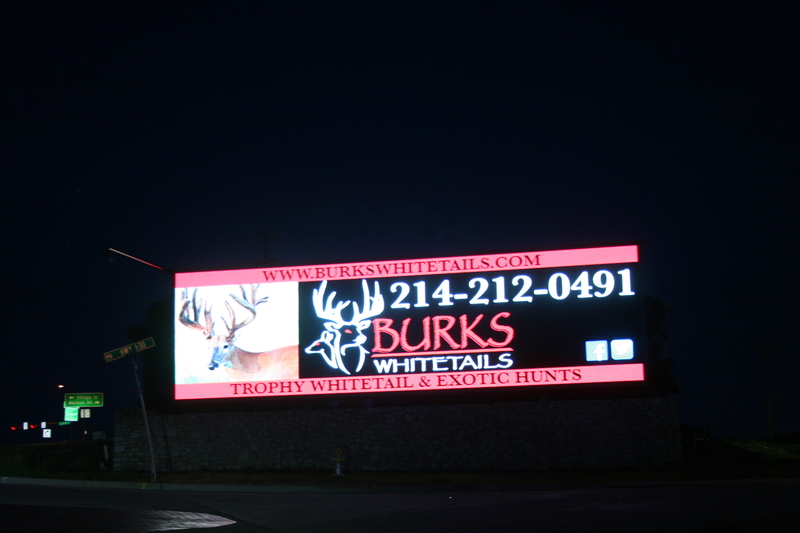 Digital billboards are the most versatile form of outdoor advertising! Its capabilities include, countdowns, daily advertising separation, social media integration, live updates, conditional content based on weather, temperature, and more. If you are having a grand opening or launching a new product or promotion countdowns are a great tool to build excitement with drivers. Countdowns are automatically updated so that every time your ad appears it will display the new time. Can show days, hours, and minutes. You can also count! Example: Your 1000th customer gets a give away, count up on the sign to encourage people to come be the lucky customer. Daily Advertising Separation – If you have a different special or item you want to promote on different days you can specify taco Tuesday to only be played on Tuesday. This is great for places that have different events on different nights, such as half price bowling for Wednesday, and happy hour for Thursday. Can be used in conjunction with the countdown timer. Example: Half price bowling ends in 2 Hours 14 Minutes! 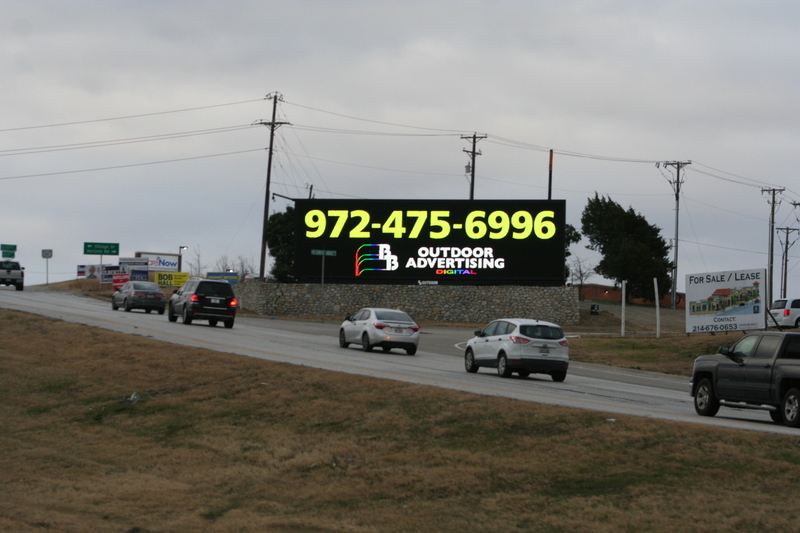 If you have a popular Facebook, Twitter, Instagram, or other social media platform the billboard can be linked directly to it. 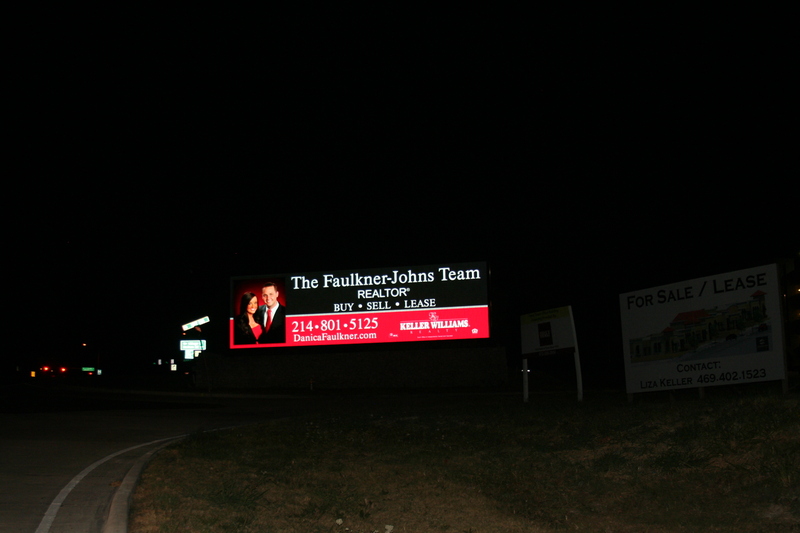 This allows you to coordinate your advertising with your social media in real time. Example: Happy Birthday Jane @YourBusinessHere thanks for celebrating with us! This is great for showing wait times to weather to live scores of sporting events. 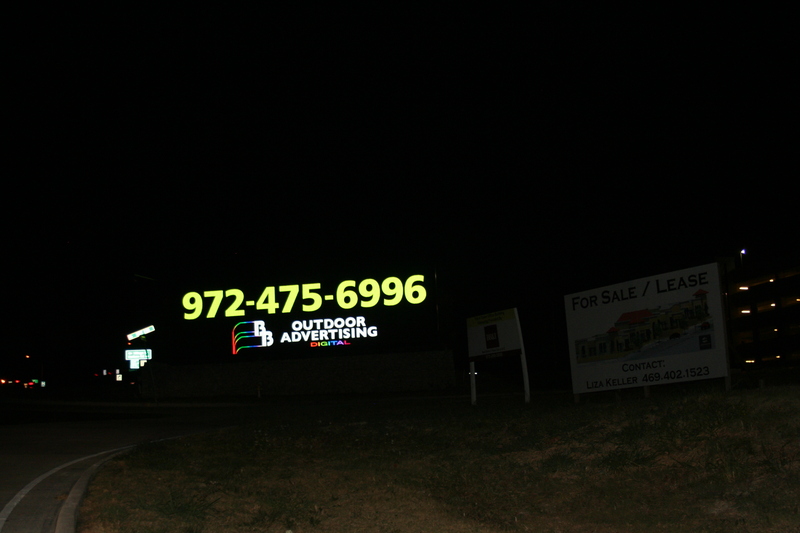 Advertising can be changed based on nearly any weather conditions. Examples: Above 90 degrees out? 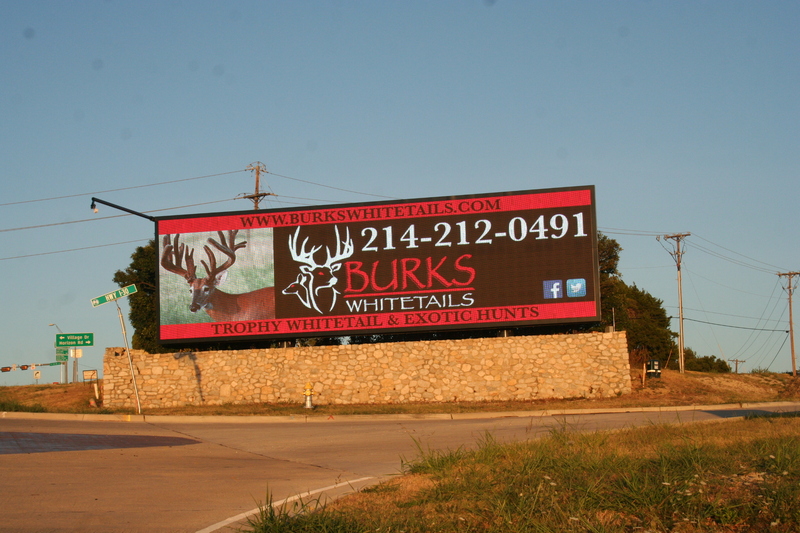 Your ad can automatically switch to your margarita specials or your indoor arena to beat the heat. Raining? Your 10% off roof leak repairs ad will be on until the rain stops.